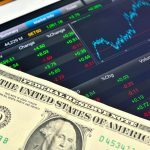 At 16:30 Beirut time, the Euro was quoted at €/$ 1.0859, the equivalent of €/LBP 1,639.99, appreciating against the US Dollar by 0.75%. 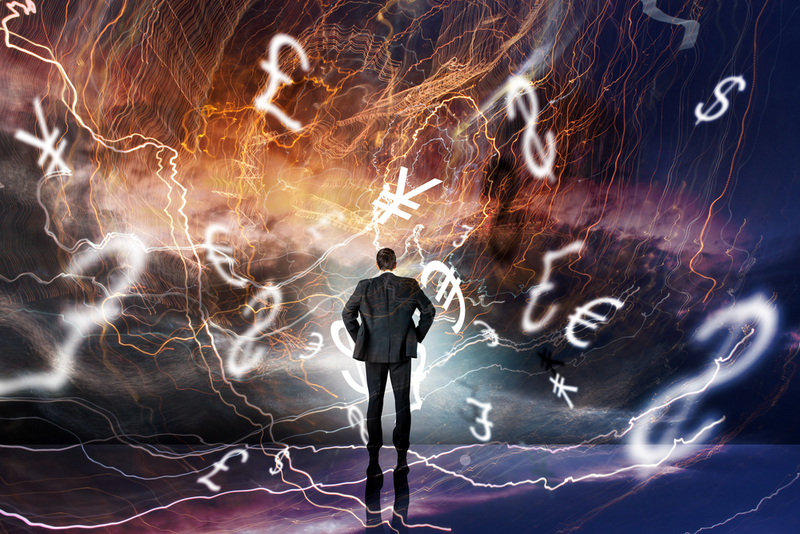 The Euro progressed against the Dollar today, partially due to the Chinese Equities’ downturn that bolstered investors’ concerns and sent them towards the safest currencies. 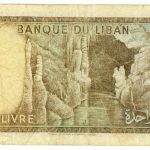 Compared to the pool of currencies of Lebanon’s major trading partners, the purchasing power of the Lebanese Pound increased as reflected by the NEER, published by BLOMINVEST, which ticked up by 0.08% to 169.13 points today.